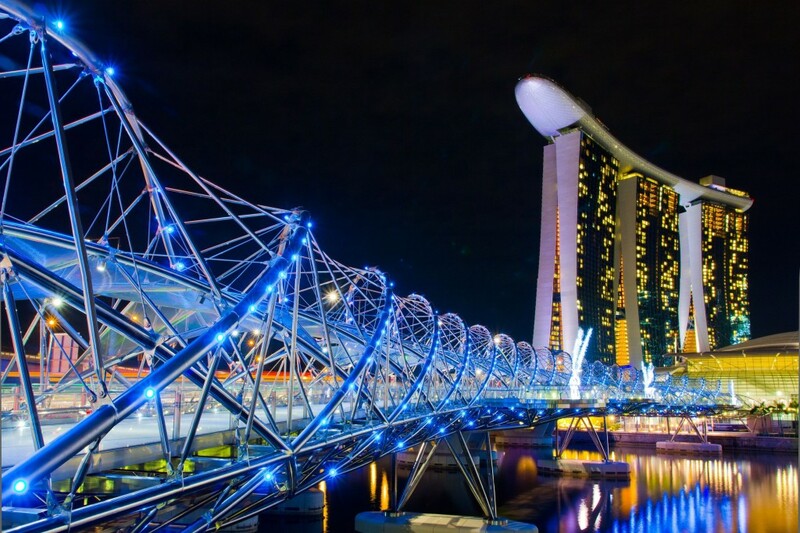 The Ministry of Finance (MOF) in Singapore has completed the review of the Companies Act and duly accepted 192 and modified 17 recommendations of the Steering Committee, the largest amendment of the Act since it’s enactment in 1967. The remaining 8 out of the initial 217 recommendations were rejected. Companies can now issue non-voting shares and shares carrying multiple votes. Thus providing a greater safety net in raising capital ad to meeting the needs of potential investors. (c) number of employees of not more than 50. One of the many recommendations accepted involves letting public companies issue shares with different voting rights to keep pace with changes in jurisdictions in countries like the US, UK and Australia. Further changes will also be put in place to further boost transparency and corporate governance standards by including extending statutory duty on disclosure of conflict of interests for directors to CEOs, requiring public companies to disclose why their auditors resign in the event of premature resignation and requiring auditors to seek Accounting and Corporate Regulatory Authority’s (ACRA) consent for premature resignation. These are some of the amendments made and the other recommendations will duly amend the companies act. The Ministry of Finance will seek public feedback early next year upon the drafting of the amended bill.